Fat is of 3 types, in general terms it is commonly known as Good fat and Bad fat. Good news is that all fat is not bad for health! Though doctors don’t believe in the idea of good fat and bad fat, still the concept exists! Brown and beige fat are considered as Good Fat, and they play a major role in metabolic functions of the body including producing energy, regulating body temperature, and so on. 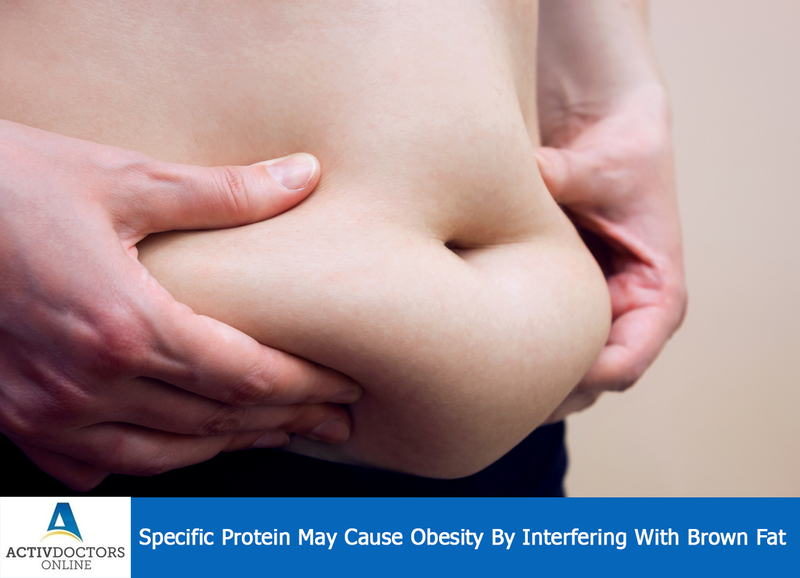 A new study has found a protein which suppresses the function of brown fat and increases obesity! Id1 is the protein discovered by a new study. The study was conducted on mice, wherein 3 groups of mice were considered. 2 groups of mice were genetically modified so that it produces more of the protein, Id1. Each group was fed with a high-fat diet, regular diet and the other control group with no increased Id1 protein was fed the same diet. At the end of the study, it was noted that mice which were destined to produce more of Id1gained more weight when compared to the normal or control group mice! Both of the factors play a very important role in the functioning of brown fat! Thus if Id1 is targeted the risk of obesity can be taken care of! !